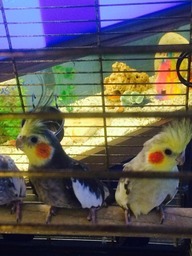 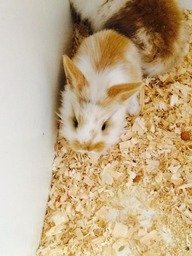 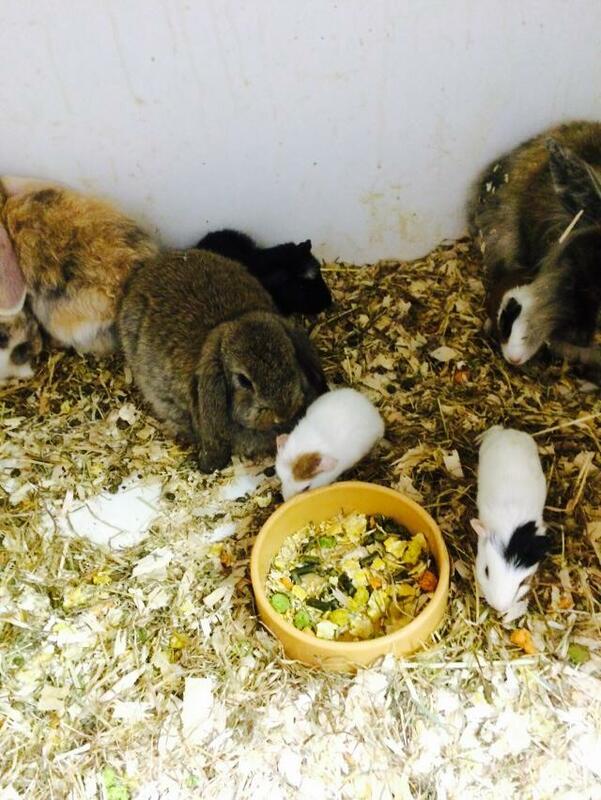 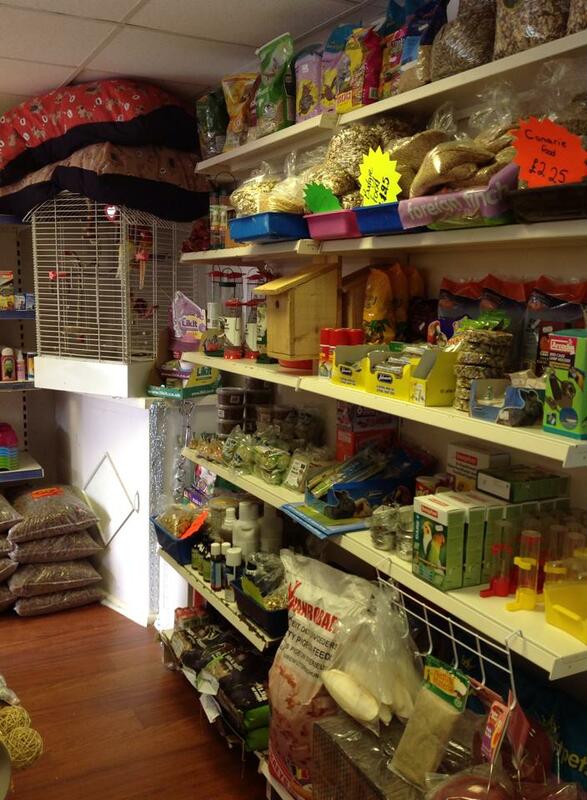 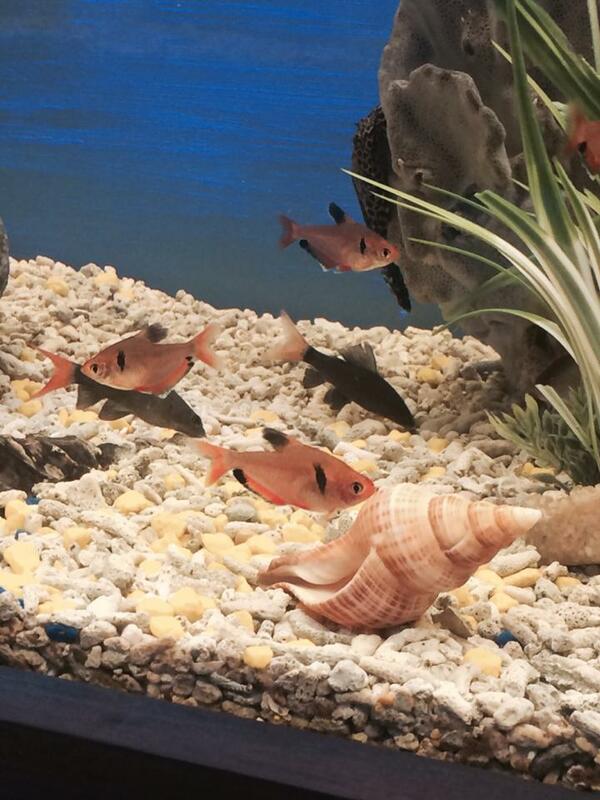 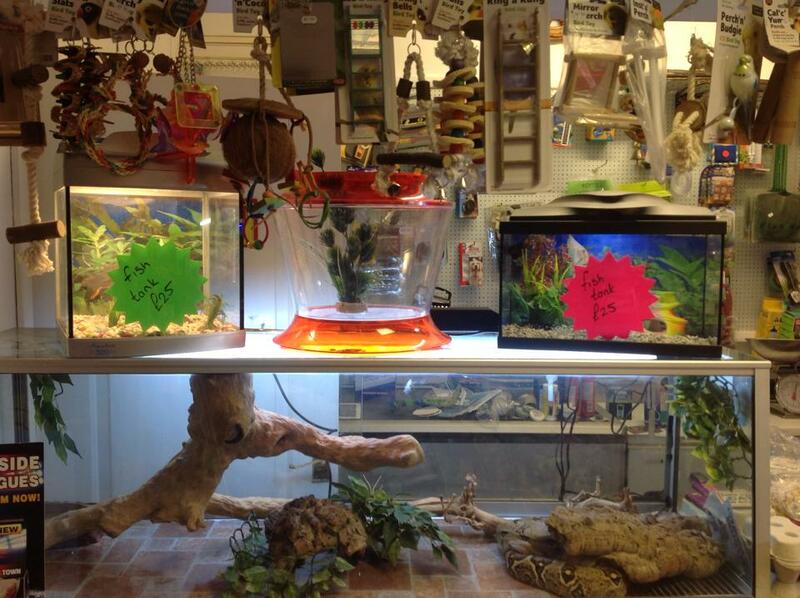 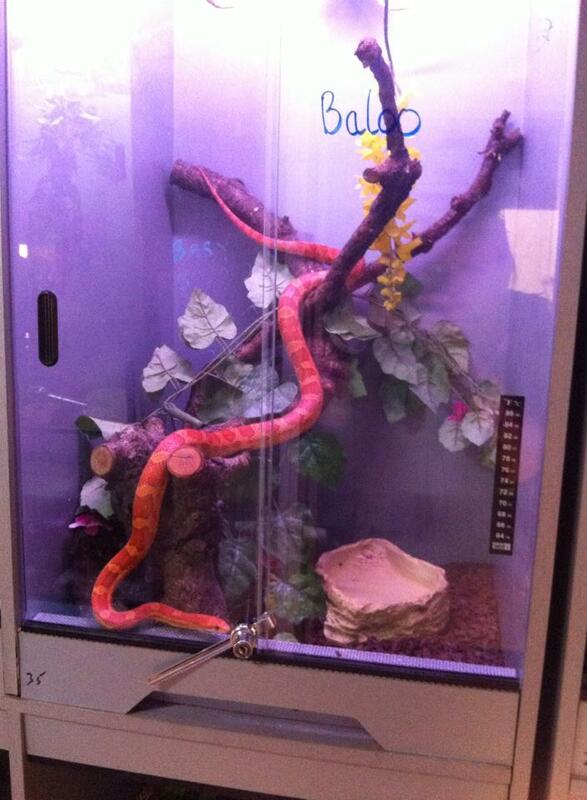 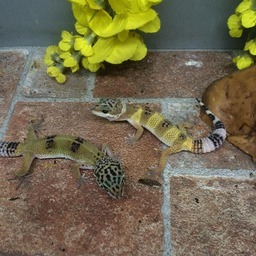 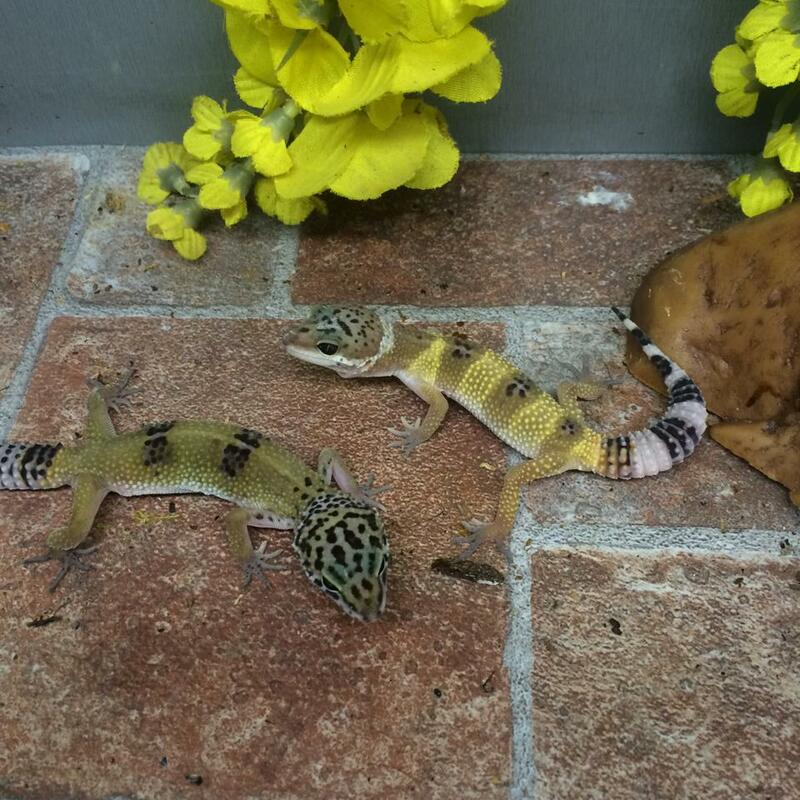 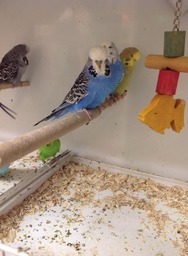 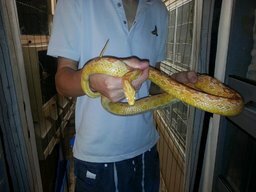 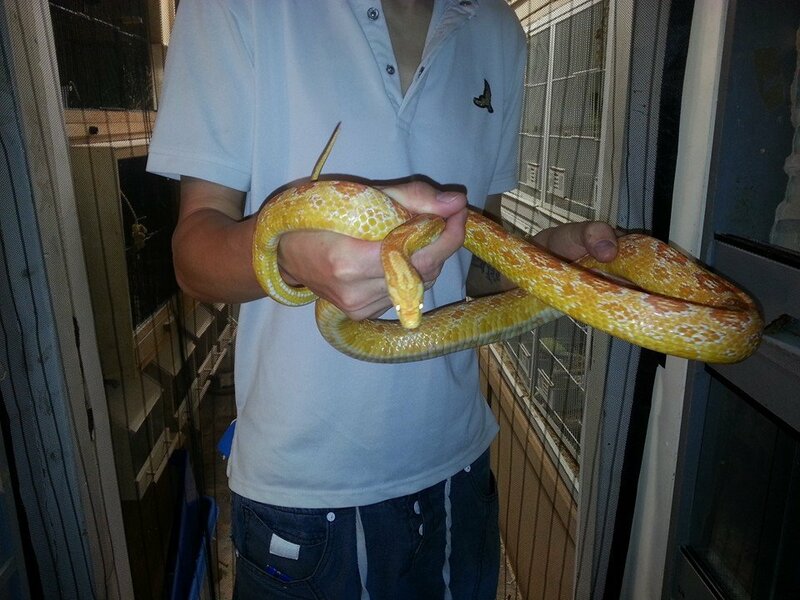 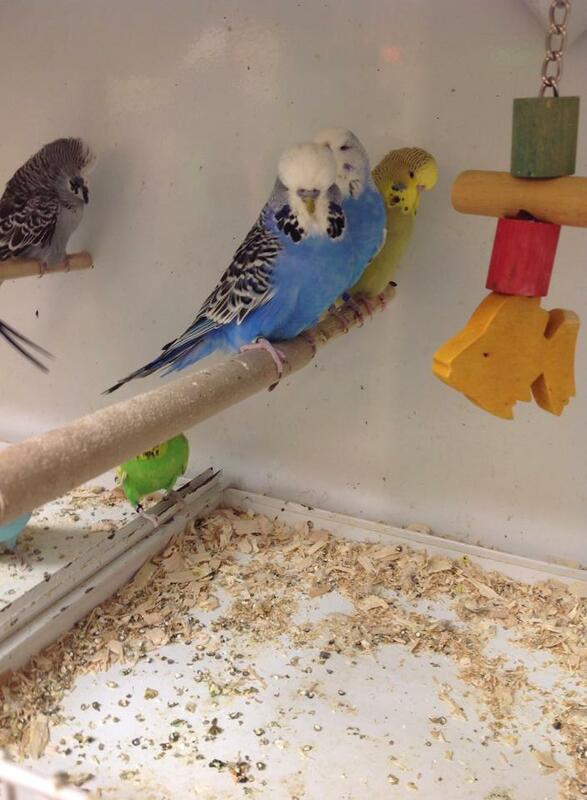 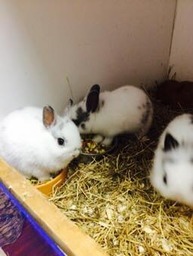 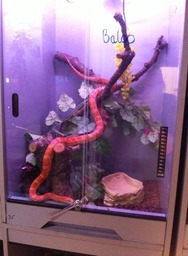 We sell a variety of pets from fish, birds, reptiles, small animals. 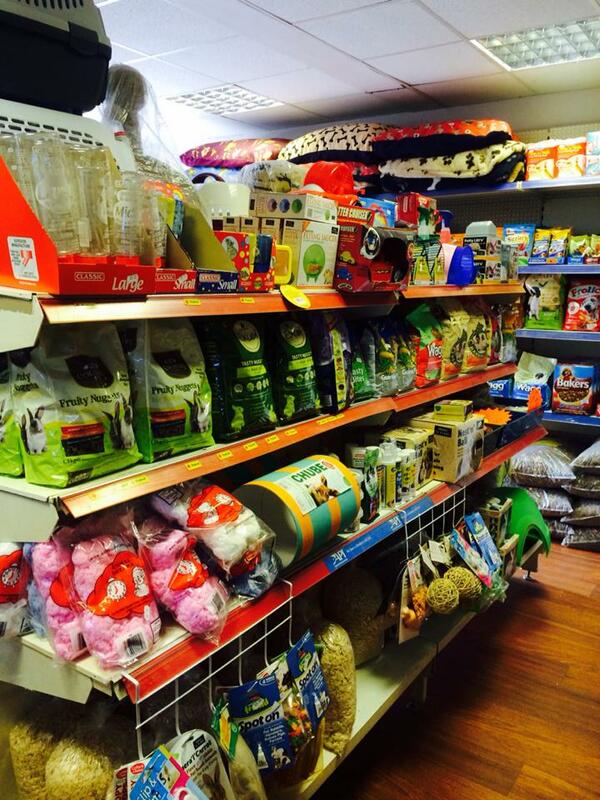 We stock a large variety of food and accessories for all your pets needs. 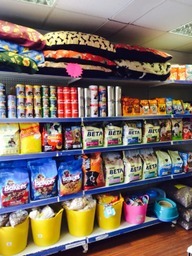 In addition, we have opened a dog grooming salon with over 15years experience combined with a doggy boutique for all your glamour needs. 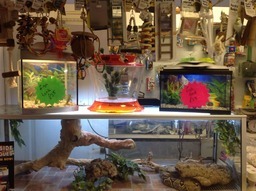 Testimonials are curated by Lee's pets & Aquatics and are not independently reviewed or verified. 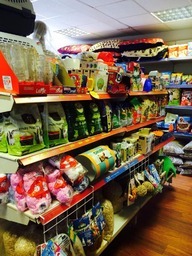 "Very lovely people and great with the dog"
"Been today with buzz for a bath and his hair cut and got to say very lovely people and great with the dog will deff be going their from now on thank you buzz now looks great again :-)"
"Got some goldfish on thursday very healthy well looked after fish very friendly staff wont go anywhere else now be back very soon for a few more fish :-) x"